Developing an Economic Tool to Handle It. FInd Out What EXPOcheck can do! Now available the Expocheck Post Expo Reports for Zaragoza's Expo 2008 and Expo 2010 Shanghai..
World's Fair (Expo) Decision Model Study - This study of the international attendance dynamics of the expositions of the International Bureau of Exhibitions (BIE), an international treaty organization with 161 signatory nations, or those of unsanctioned status, represents an attempt to interpolate the factors that have led to the success or failure of events within the history of international expositions. The goal of the ten year study was to ascertain which factors of size, scope, ticket pricing policy, regional predisposition, expo proximity to past events, as well as many others, constitute the most important factors to the attendance and financial goals of an exposition and how future expos will be able to use past data to develop master financial plans, with accurate attendance forecasts that mirror outcomes. The international expo field, whose start began with the Crystal Palace Exhibition 1851 in London, England, reaches across the globe to incorporate hundreds of expositions, from those sanctioned by the BIE, to those of horticultural, regional, and national scope. They represent events, not unlike the Olympics, of international cooperation and competition, and have been at the forefront of some of the most important historical achievements of the past 150 years, from the first public displays of the Edison's phonograph and Bell's phone to the more recent displays of technology in oceanagraphy. However, over the past thirty years, it has become more and more apparent that these events should not be viewed in a feasibility study vacuum, with any new proposal started from virtual scratch for its projections. Many experts within this field, including presidents and secretary-generals of the Bureau of International Expositions, have decried the need for some unbiased view, a broad based unbiased assistance that will make these events more viable in the present and future. The accumulation of data that was necessary for this study, as well as the economic decision model that sprung from that, represents over 10 years of work of JDP ECON, plus the labor and assistance of several hundreds experts in the field. 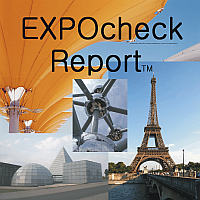 JDP ECON is now developing its EXPOcheck series of reports, providing an unbiased, independent review of approved events in the coming years, beginning with Zaragoza and Expo 2008 plus Shanghai and Expo 2010. These independent attendance dynamics reports based on the World's Fair Decision Model are great additions to the information provided by official sources and may be useful to public planners, exhibitors, concessionaires, media, and others interested in the upcoming events. JDP ECON is providing these on an independent basis, and these reports, as well as upcoming EXPOdynamics reports, are not available as work-for-hire documents. Copyright 2012 JDP ECON. All worldwide rights reserved. The World's Fair Decision Model, Baseballevaluation Model, EXPOcheck and EXPOdynamics Reports are the copyright and intellectual property of JDP ECON. All worldwide rights reserved. The publishing division of JDP Econ encompasses economic and business publications, plus leisure imprints, too. We've also partnered with americasbesthistory.com, and baseballevaluation.com to bring you web publishing projects as well. Check out the publishing division of JDP Econ, through JDP Publishing and KBY Books. 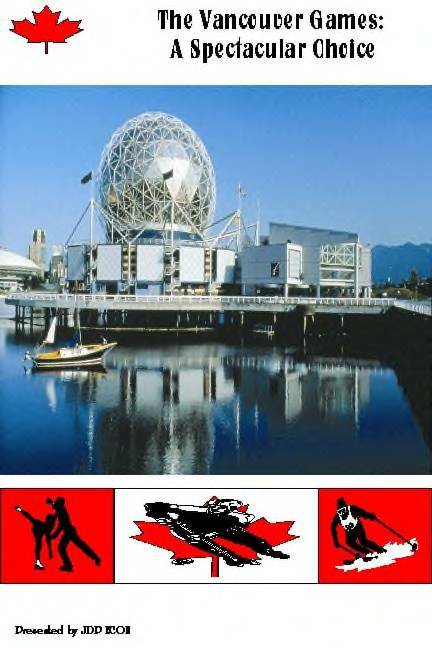 The Vancouver Games: A Spectacular Choice about the selection of Vancouver as site of the 2010 Winter Olympic Games. 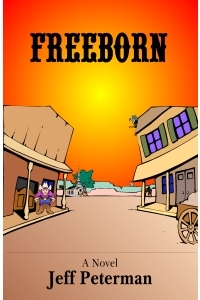 Freeborn, the western novel with a twist. 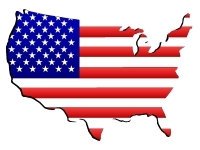 Check out our partnership with the history of the USA. Information for the history fan in your life, plus souvenirs and merchandise, too. The America's Best History timeline, best historic sites, historic site news and statistics, all at americasbesthistory.com.